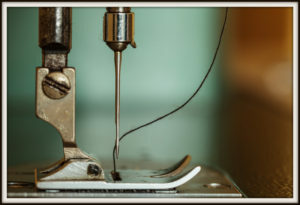 Custom Cut and Sew – Textile Industries Inc. Difficulty locating that hard to find replacement filter, or looking to optimize your filtration performance requirements? Let's talk filters! At Textile Industries we specialize in the production of often hard to find OEM replacement filters and keep a wide variety of filtration media in house to address your industry specific needs the way you need it, when you need it!